Richard Kline. She has appeared on Ed, SNL, Married With Children, Blue Champagne. directors such as, John Rubinstein, Denis Leary and Jason Alexander. Grease and her role in the long-running children’s television show The Magic Garden. the hit, Living in Exile. Actor/Singer – 2013 MAC Award Winner for Musical Comedy performer. He has performed in Ragtime, Footloose and Jewsical – The Chosen musical. “Dana surrounds herself with incredible talent, show after show”. 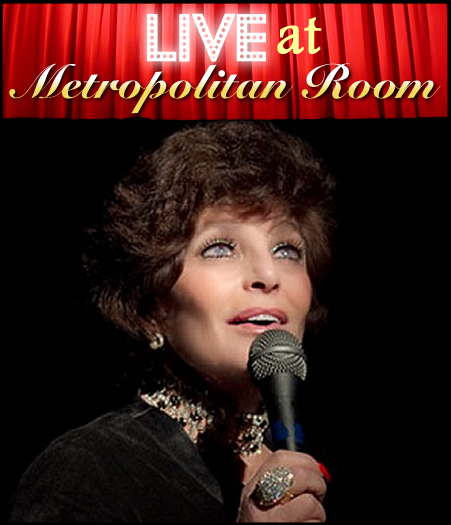 “The minute Dana Lorge hits the stage you know this is going to be a very special show. She gives you a party at every performance ”. Lorge has developed a consistent and loyal following of fans who adore and love her ”.